Great memoir from the beginning till the end. I don't really like reading but I enjoyed reading this book, because I can relate in many ways. It has also opened my eye wider to see and understand what my people have been going through for so many years; in hopes for a better life. 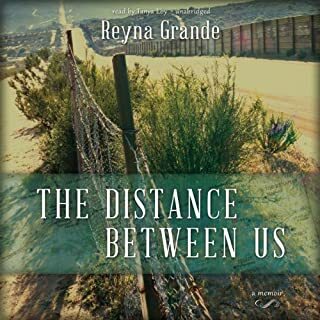 Thanks to my English 103 professor Ms. Hernandez at East Los Angeles college for choosing this book for us to read and also thanks to Reyna for writing it. Keep up the good work. "Si Se Puede"!! !